Their style is not traditional. 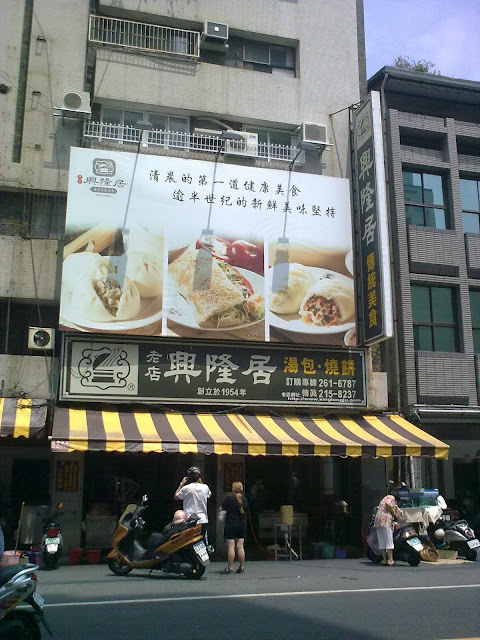 They are famous for their soft cookie (shaobing) and steamed soup dumpling (tangbao). Their shaobing is indeed delicious. 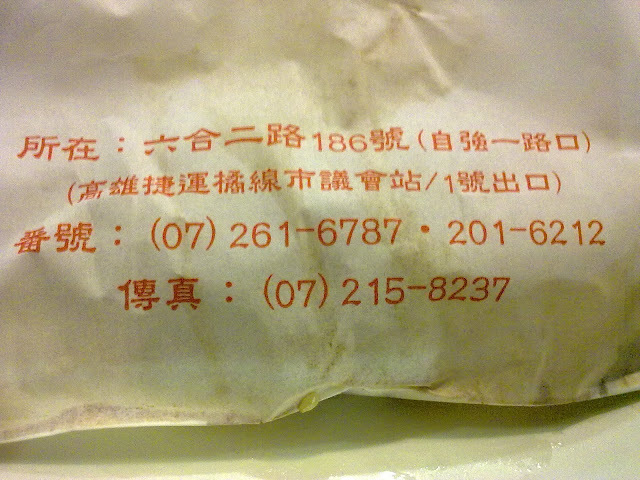 However, their tangbao is very different from other styles such as Shanghainese or Tianjin. The "soup" from other stytles are mostly broth made from pork bones. This place is from Chinese cabbage. Hence the much lighter and healthier taste. They recommend enjoying their tangbao with their chili sauce. I agree, and do not think it is spicy at all. I heard they offer free breakfasts to senior citizens. There are also many "Thank You" notes from various charity groups on the wall. Hence this place deserve our support.